At the beginning of his ministry in the Gospel of Luke, Jesus announced: “The Spirit of the Lord is upon me; therefore, [God] has anointed me… sent me to bring glad tidings to the poor, to proclaim liberty to captives, recovery of sight to the blind and release to prisoners, to announce a year of favor from the Lord” (Luke 4: 18-19). Celebrating her Golden Jubilee as a Dominican Sister of Peace, Sister Mary Catherine Hilkert, OP, recalls that Jesus’ preaching mission is at the heart of the Dominican vocation, a call shared by all of the baptized to bear witness to the joy of the Gospel. For Sr. Catherine that vocation has included ministries as teacher, preacher, and theologian. A native of Akron, OH, Sr. Catherine attended St. Sebastian Grade School and St. Vincent High School before joining the Dominican Sisters of Akron, OH, now Dominican Sisters of Peace. After earning a B.A. 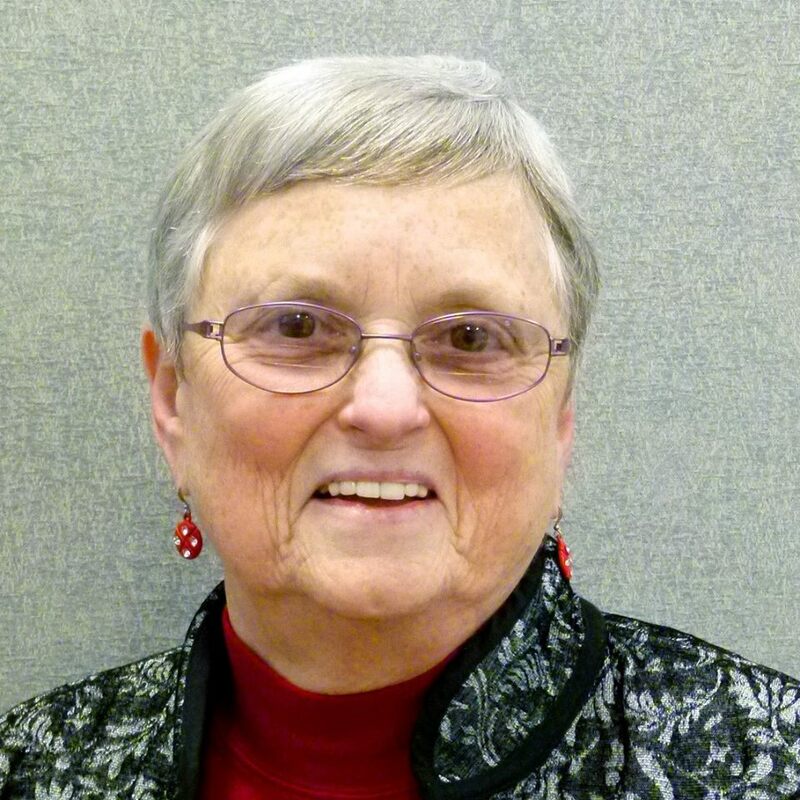 degree from the University of Dayton, she taught Religious Studies and English and served as co-chair of the Religious Studies Department at St. Vincent (later St. Vincent-St. Mary) High School in Akron from 1971-1977. 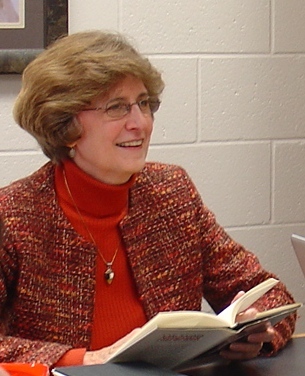 After pursuing graduate studies in theology at the Catholic University of America (M.A., 1979; Ph.D. 1984), Sr. Catherine joined the faculty at Aquinas Institute of Theology in St. Louis as Assistant (and later Associate) Professor of Theology, teaching courses for students preparing for lay and ordained ministries. In 1995 she moved to the University of Notre Dame where she is currently Professor of Theology and teaches undergraduate as well as graduate students. A former president of the Catholic Theological Society of America, Sr. Catherine has received three honorary doctorates (Providence College, Aquinas Institute of Theology, and Oblate School of Theology) and a number of awards for her scholarship and teaching including Washington Theological Union’s Sophia Award for Theological Excellence in service of ministry, Barry University’s Yves Congar Award for Theological Excellence, and the Kaneb and Joyce Awards for undergraduate teaching at Notre Dame. 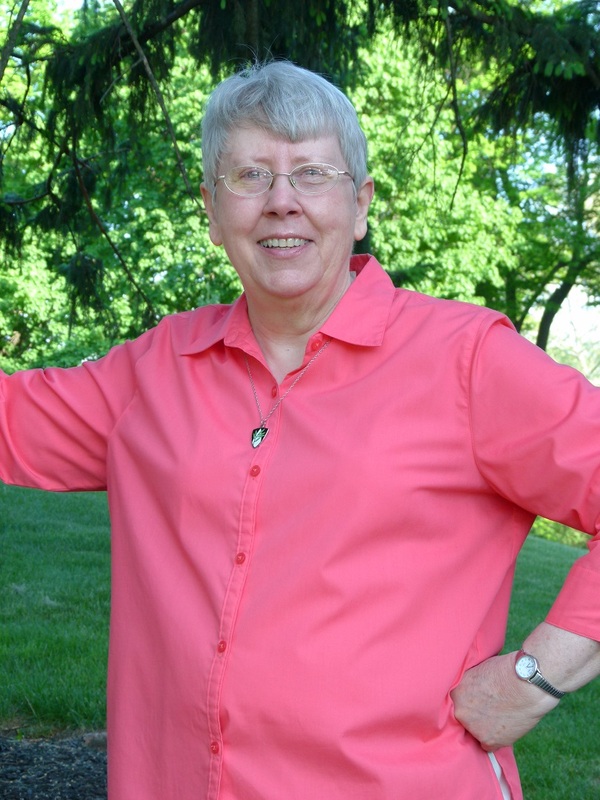 In addition to numerous articles, Sr. Catherine is the author of two books, Naming Grace: Preaching and the Sacramental Imagination, and Speaking with Authority: Catherine of Siena and the Voices of Women Today, and co-editor of The Praxis of the Reign of God: An Introduction to the Theology of Edward Schillebeeckx. Currently, she is working on a book titled Words of Spirit and Life: Theology, Preaching and Spirituality. Sr. Catherine has been invited to preach as well as to lecture and give workshops in Catholic and ecumenical contexts in the United States, Canada, Ireland, Australia, and South Africa. In each of those different locations, she has discovered a common longing for meaning and hope and a desire to hear the Word of God spoken in a way that addresses people’s concrete lives and concerns. She is grateful that the Dominican Sisters of Peace and their Associates are part of the larger international Dominican family—women and men, lay, religious, and ordained —all sharing a common mission to preach a word of hope and to bear witness to God’s reign of justice, peace, and joy throughout the world. Yes, I want to make a donation to the Congregation in Sister Mary Catherine’s honor! 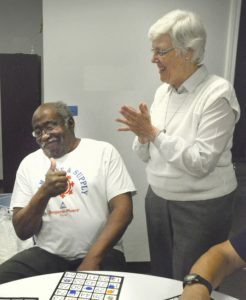 Sr. Suzanne Brauer celebrates a winning bingo card with Curtis, a guest at the Peace Center. Sister Suzanne Brauer, OP, has two loves – the city that she calls home, New Orleans, and the God that she fell in love with when she was just a girl. As a Dominican Sister of Peace, she has been able to serve one while assisting the other. As she celebrates her Jubilee year, Sister Suzanne feels that she has been blessed to spend much of her 50 years of consecrated life where she loves to be, serving God’s people in the Crescent City. Sister Suzanne entered the Eucharistic Missionaries of St. Dominic, now the Dominican Sisters of Peace, in 1965. She spent the early years of her service as a Religious Education Coordinator in Louisiana and Arizona, she returned to Loyola New Orleans to earn her Bachelor of Arts in Religious Studies. She continued working in religious education at the San Pedro Pescador and St. Bernard Parishes in Louisiana and the Santa Cruz Project in Tucson, AZ until she went to South Bend, IN, to earn her Masters in Administration in Not-For Profit Business. Sister Suzanne served her Congregation as the Treasurer for the Eucharistic Missionaries of St. Dominic, and the Central Team. She also ministered as the Director of Religious Education for St. Augustine and St. Paul the Apostle Parish in New Orleans and earned a Masters in Theology from the Institute of Black Catholic Studies from Xavier University, New Orleans. In addition, she served as the Mission Educator for the Archdiocese of New Orleans. In 2014, Sister Suzanne had the opportunity to help rebuild a part of her beloved city that had fallen through the cracks of the Hurricane Katrina recovery. Along with Sisters Pat Thomas and Ceal Warner, Sister Suzanne opened the newest ministry of the Dominican Sisters of Peace, the Peace Center, in the neighborhoods of Marleyville-Fountainbleau and Gert Town. In an interview with the New Orleans Time-Picayune in 2015, she explained the goal of the then-fledging center. “We want to help people grow in all areas. The children, the people who are in need of jobs, those who are in need of counseling, spiritual direction, people who are elderly, people in crisis situations.” Today the Peace Center offers after-school homework sessions for kids, monthly get-togethers and food assistance for seniors, and computer classes for Gert Town residents looking to improve their career opportunities. We thank Sister Suzanne and all of our Sisters celebrating Jubilees in 2018 for their years of service to the people of God. 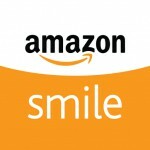 Yes, I want to make a donation to the Congregation in Sister Suzanne’s honor! That’s what Sister Valerie Shaul of Akron, OH, has to say about the personal connection she experienced with Dominican Sisters in her college years – a connection that moved her to explore Dominican life for herself. This year Sister Valerie celebrates 50 years of religious life, having made her first profession as a Dominican Sister of St. Mary of the Springs, now the Dominican Sisters of Peace, in 1968. Sister Valerie attended a high school staffed by the Dominican Sisters and went on to attend college at St. Mary of the Springs, a ministry of Dominican Sisters. As a first-year student, Sister Valerie lived in the student floor of the Motherhouse, where she was able to know the Sisters, whom she described as friendly, joyful and firm, but loving. Sr. Valerie went on to follow in the footsteps of her mentors as an educator. She first served as a teacher at St. Philip GS in Columbus, OH, and then at St. Thomas GS in Zanesville, OH. She then served as principal at schools in Ohio, Illinois and New York until 2009. In 2009, God gave Sr. Valerie the opportunity to serve as Mission Group Coordinator for the Congregation’s free-formed group. She enjoyed traveling around the country, meeting many sisters from each of the founding congregations. “I found joy in each visit, even among the challenging times”, says Sister Valerie. She also continues to follow her calling to education, serving on the Boards of Our Lady of the Elms in Akron, OH, and Dominican Academy in New York, NY. Yes, I want to make a donation to the Congregation in Sister Valerie’s honor! 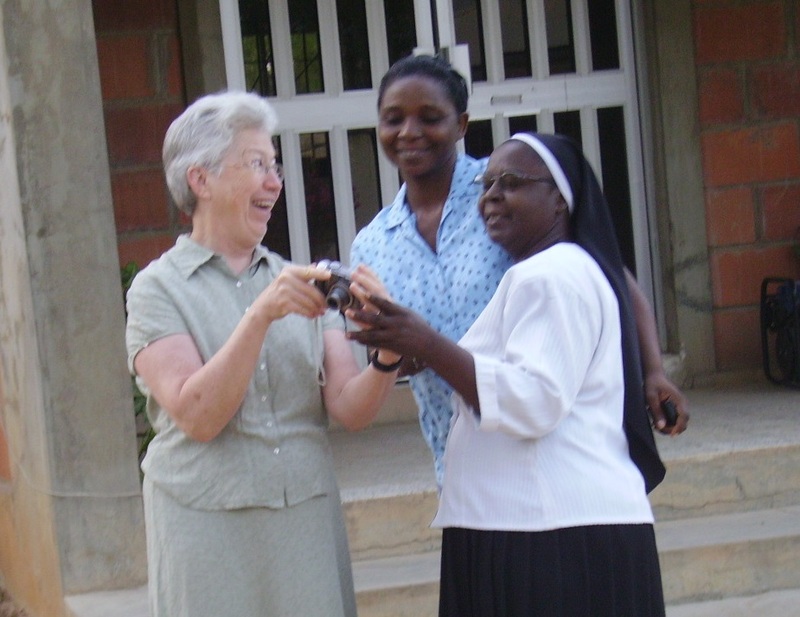 Sister Gemma Doll, OP, on mission in Nigeria with the Dominican Sisters of St. Catherine of Gusau. Some people are a product of their upbringing. Some are a product of their times. Sister Gemma Doll, OP, is a product of both, and both shaped her decision to dedicate her life to service as a Dominican Sister. This year, Sister Gemma celebrates 50 years since her profession in 1968. Sister Gemma came of age during the Second Vatican Council, the civil rights movement, the women’s rights movement and the Vietnam War. Her early life on the Kansas prairie, growing up in a family of both intense discussions and hilarity, showed her that her life would have endless possibilities, and set her ablaze with a desire for justice, for preaching and for healing. That fire came to life when she joined the Dominican Sisters of Great Bend, now the Dominican Sisters of Peace. Sister Gemma studied at the Barton County Community College and Marymount College in Kansas. She served in rural health and nursing in Kansas and Colorado until 1975, when her congregation founded a new congregation in Sokoto, Nigeria, and she traveled there to serve as an instructor and as a regional coordinator for what would become the Dominican Sisters of St. Catherine, Gusau. After returning to the United States in 1979, she continued her nursing studies in Colorado and New Mexico, and served as an instructor at Southwestern Oklahoma State University. In 1986 Sister Gemma was elected Assistant Prioress of the Dominican Sisters of Great Bend in Kansas. She later served as a clinical director at Finney Co Public Health and in the Mexican American Ministries/Nurse Practitioner Program at a community health center in Garden City, KS. Sister Gemma Doll then served as Prioress of the Dominican Sisters of Great Bend from 1998 to 2006. After a brief sabbatical, she returned as Coordinator of Cultural Formation for the Dodge City Diocese in Kansas through 2009. Sister Gemma currently serves on the Leadership Team for the Dominican Sisters of Peace in Columbus, OH, where she continues to be passionate about justice, preaching and healing, especially for immigrants and refugees. “No single family, country, nor race could be favored as best,” she says. To read Sr. Gemma’s Jubilee Homily, please click here. Yes, I want to make a donation to the Congregation in Sister Gemma’s honor! That’s how Sr. Rosemary Loomis, Columbus, OH, describes herself after 50 years of consecrated life. The Dominican Sisters of Peace congratulate Sr. Rosemary on the Golden Jubilee of her profession of vows as a Dominican Sister of Peace. Sister Rosemary, a native of Columbus, OH, says that she has “a deep desire to BE God’s blessing to someone.” She has done just that, spending her entire ministry helping families at different life stages. She moved around Ohio, Pennsylvania, and Illinois as a middle school teacher and principal before returning to Ohio to serve on the staff at the Congregation of St. Mary of The Springs. She also served on the staff and as a Resident Life Director of the Mohun Health Care Center, a founded ministry of the Dominican Sisters of Peace, for seven years. After a brief sabbatical, God called Sister Rosemary to a new ministry, and she served as a Pastoral Associate in Clymer, PA, for three years before returning to Columbus to begin work with Egan-Ryan Funeral Home as a Grief Minister. Through her work there, she became involved with the Central Ohio Chapter of the Parents of Murdered Children/Other Survivors of Homicide Victims, where she has been an instrument of God’s peace to people suffering this painful loss. During this time, she also served in her Congregation’s Vocation ministry and as a Pastoral Visitor for St. Timothy Parish in Columbus, OH. Today, Sister Rosemary is the Manager of the Springs Press, the in-house media center for the Dominican Sisters of Peace. She is also on her way to becoming a published author of four children’s books. One of them draws on her experience as a grief counselor, written to help children deal with the loss of a loved one and other childhood trauma. In her 50 years since making profession, Sr. Rosemary says, she has never been disappointed with the joy and community she found as a Dominican. She also has some advice for women considering their own vocation. Yes, I want to make a donation to the Congregation in Sister Rosemary’s honor!